This craft beer starter kit is the ideal introduction for anyone wanting to start all grain brewing. The kit comes with everything you need to produce about 4 litres of craft beer in 2 weeks. 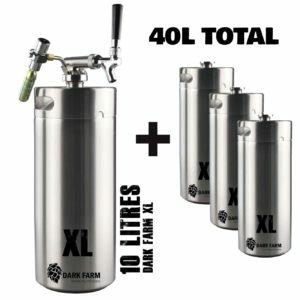 Impress your friends and pour them the perfect pint with the Dark Farm 5L mini keg. The craft beer starter kit is the ideal present for any beer lover. 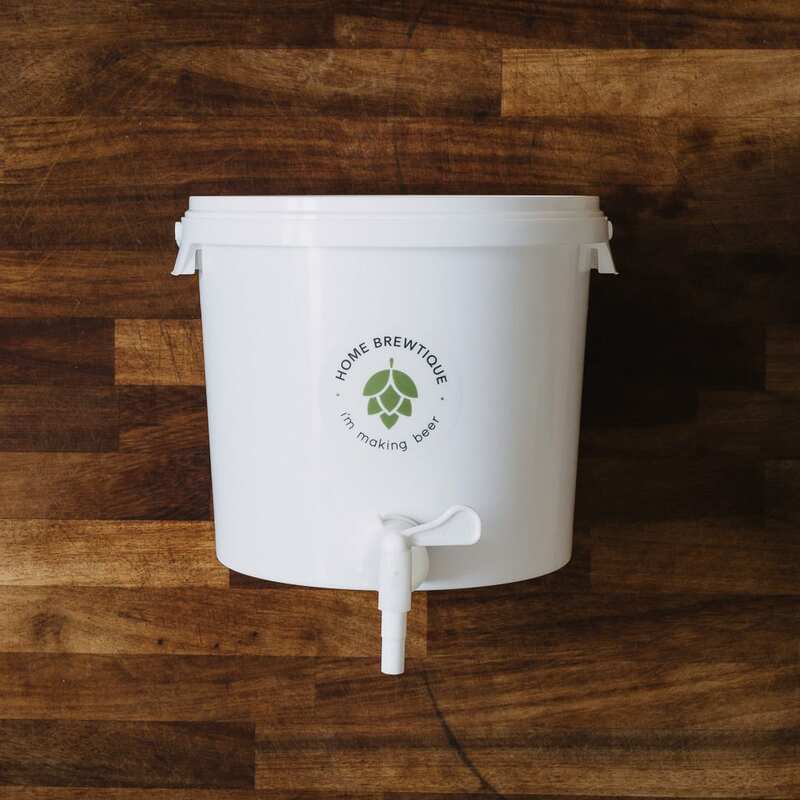 It’s simple to use and together our 5L mini keg makes the ultimate gift. For the homebrewer our 5L mini keg is an ingenious alternative to buying, cleaning, filling and storing all those bloody bottles! Saving you precious time and space. Plus the C02 draught dispenser means that you can pour your perfect pint like a true pro. FREE SHIPPING TO UK ADDRESSES. 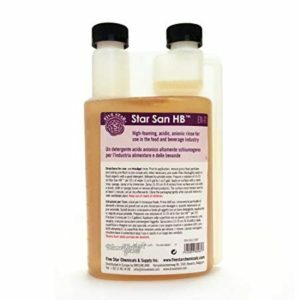 Order by 7pm for next day dispatch. 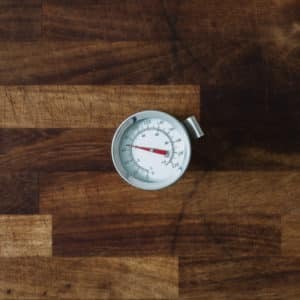 Making beer from scratch is not difficult and when it tastes great in the end, it is a hobby you can feel really proud of sharing with your friends. 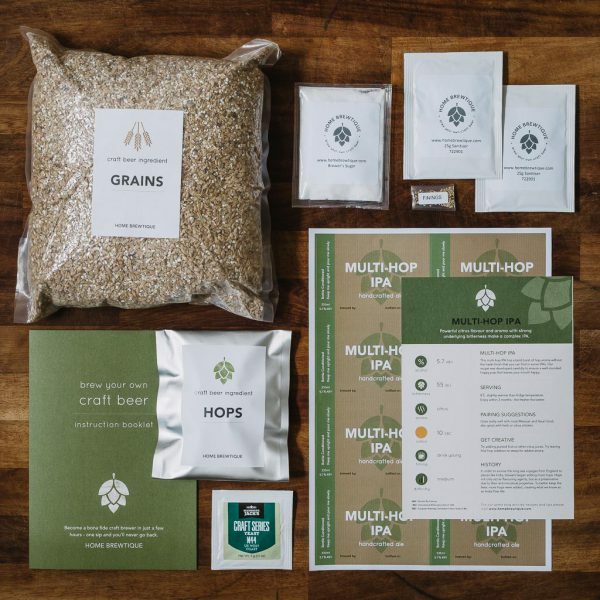 The brew geniuses at Home Brewtique have worked hard to simplify the all-grain brewing process for you and have developed delicious recipes using the highest quality ingredients to give you outstanding results. Meet ‘Fermo’ our perfect container for brewing your small-batch all-grain beer. He is made of high-quality food-grade plastic so is of course BPA-free. 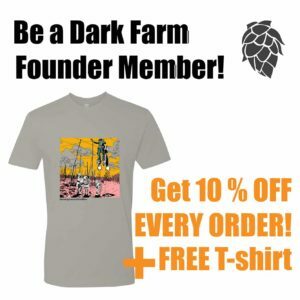 The best thing about Fermo is that he blocks light from ruining your fermenting beer. He also has a nice wide top so you don’t need to fiddle about with funnels. And as a bonus, he is super easy to clean. You’ll soon see why he is so much better than those clear glass demi-johns you get with other brewing systems. Another very special character in the HomeBrewtique unique brewing process is our gorgeous brew-bag. She is made from a fine mesh voile which acts as a big tea-bag when you are making your brew. 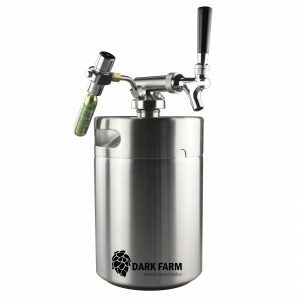 She eliminates the need for any sparging (rinsing) or slow filtering steps – making your brew day much easier and faster! 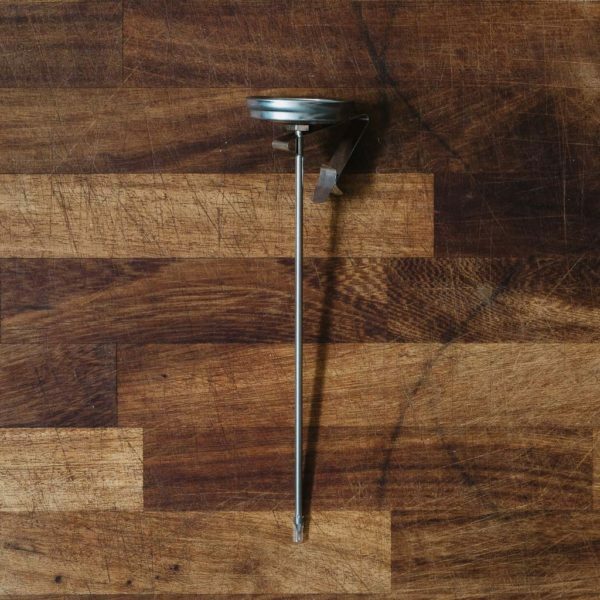 She makes our brewing system a one-pot solution. 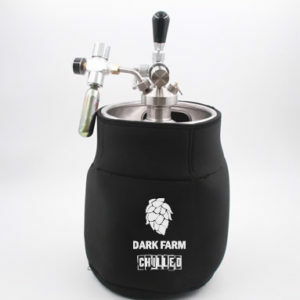 Fermo blocks light from your beer – no need to cover him up! 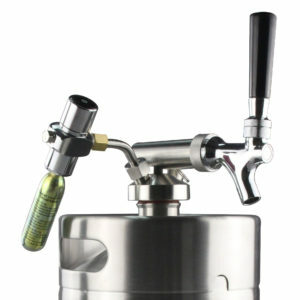 Fermo is outfitted with a dispensing tap, meaning you can bottle directly from your fermenter – no transferring needed! 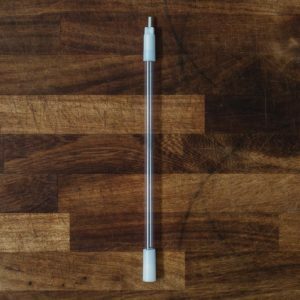 The bottling wand keeps you from oxygenating your beer when you bottle and is much easier than using tubing to siphon like other systems out there. Our dial probe thermometer with a handy pot clip makes it easy to quickly monitor your brewing temperatures – and anything else you cook. 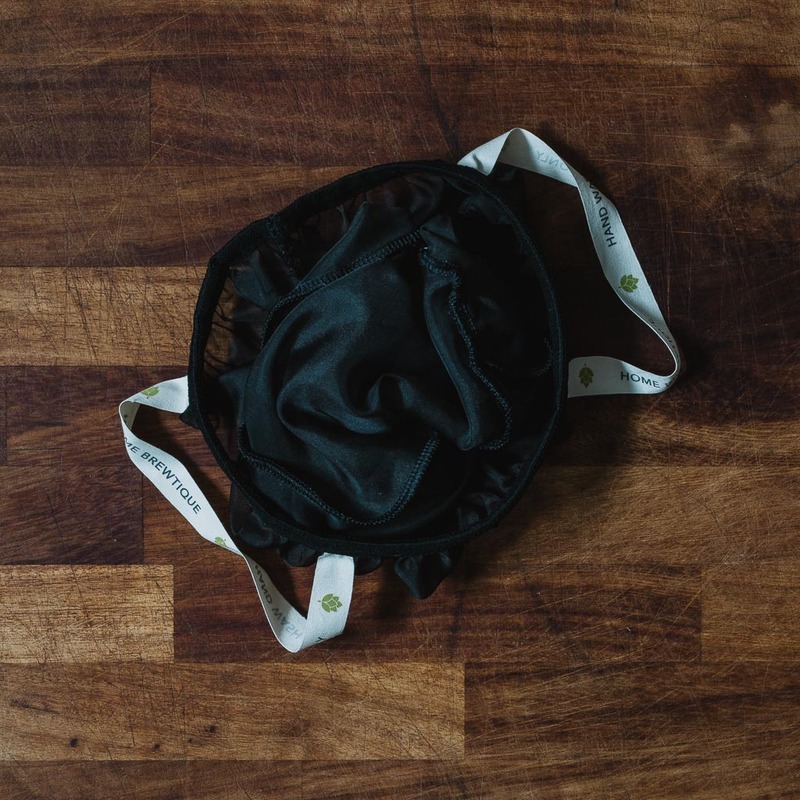 Our brew-bag makes everything easier. She is re-usable and has an easy elasticated top to fit over your pot rim while brewing. 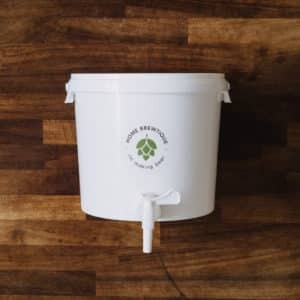 *You will need a large pot to make your beer – our recipes are intended for use with a minimum of 9L capacity. A beer is only as good as its ingredients. If you’re going to spend the time to craft your own bespoke beer, it makes sense to start with the very best. 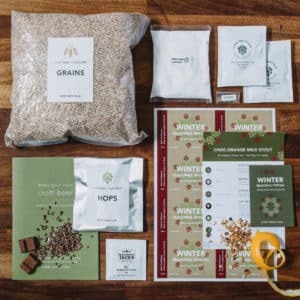 That’s why this recipe pack has the finest grains, all freshly milled and vaccuum packed by us just before shipping. We use top quality hops from around the world compressed into pellet form for easy handling and less liquid absorption. We measure out each of your hop additions into labeled bags and then vacuum seal it all in a foil pouch to ensure you receive the freshest possible ingredients. Note: The awesome brewing kit in this bundle will be dispatched separately by the super cool gals at Home Brewtique. 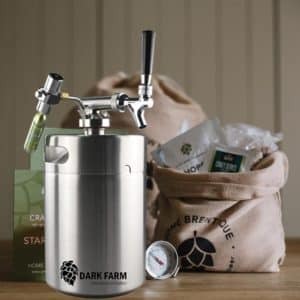 We aim for it all to arrive on the same day as the mini keg etc, but alas can’t guarantee it.